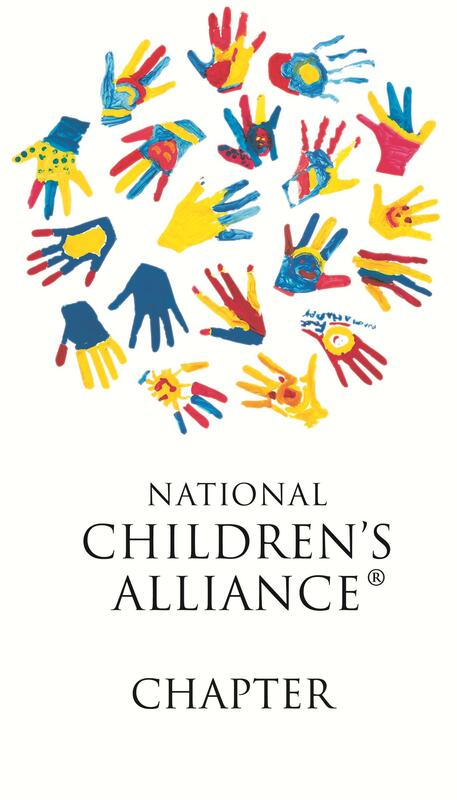 National Children’s Alliance will be hosting its annual Leadership Conference June 2nd - 5th in Washington, D.C. 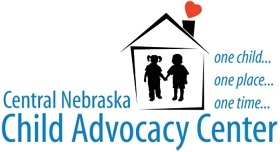 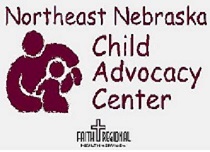 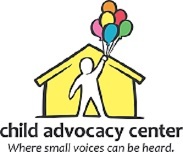 This conference aims to provide continuing education, networking opportunities and exposure to innovative programs and ideas for Children’s Advocacy Center leaders. 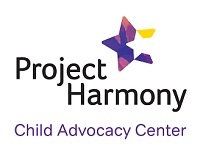 Included in this conference agenda are the organization’s annual membership meeting, plenary sessions, 60 and 90-minute workshops, and annual Hill Day. 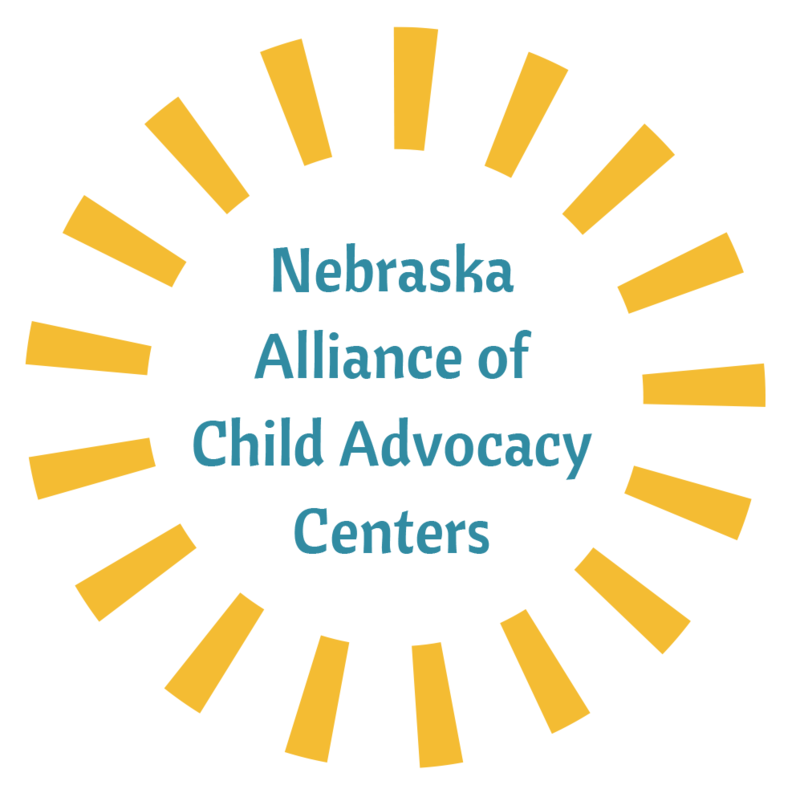 The target audience for this conference is comprised of administrators, coordinators, and board members of Children’s Advocacy Centers, CAC chapters, and multidisciplinary teams.